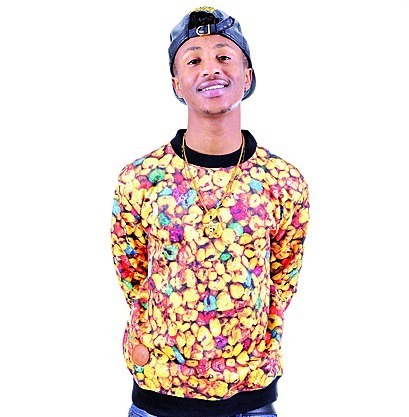 It's not everyday a new artist scoops the coveted Song of the Year Award at the South African Hip Hop Awards, but Emtee did it with his hot track Roll Up. The 23-year-old (born Mthembeni Ndevu) has proven that perseverance is indeed the key to success. After finishing matric, he didn’t enrol at a tertiary institution because of his low marks and his only hope was making music. However, in the past few months his dream was realised through perseverance, and a good measure of talent. He released his 18-track début album, Avery, and has worked with admired hip-hop artists such as AKA and Wizkid on the remix of Roll Up. Speaking to us, the rapper says his new-found fame didn’t come as a surprise because he always knew it would happen some day. Read more in the 07 January issue of DRUM.